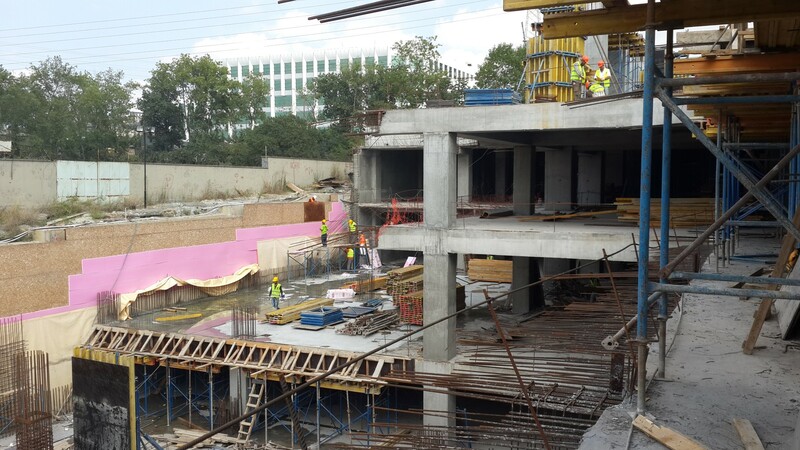 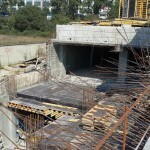 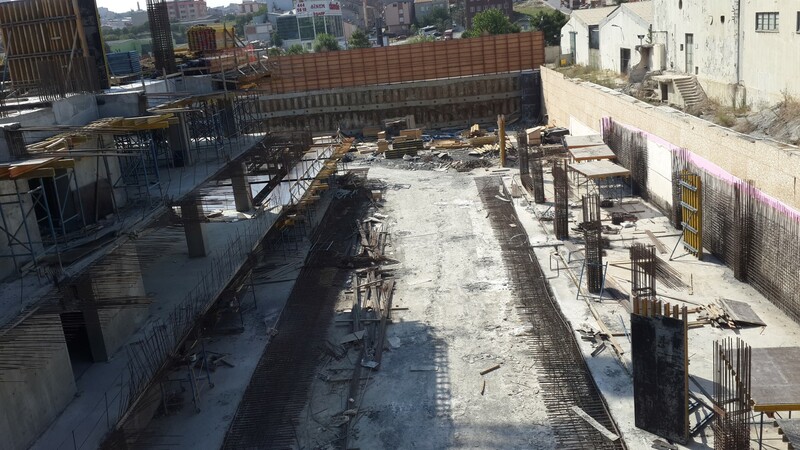 While project’s rough construction works are continuing, at the C, F, B and E blocks all the 4 basement levels have been completed. 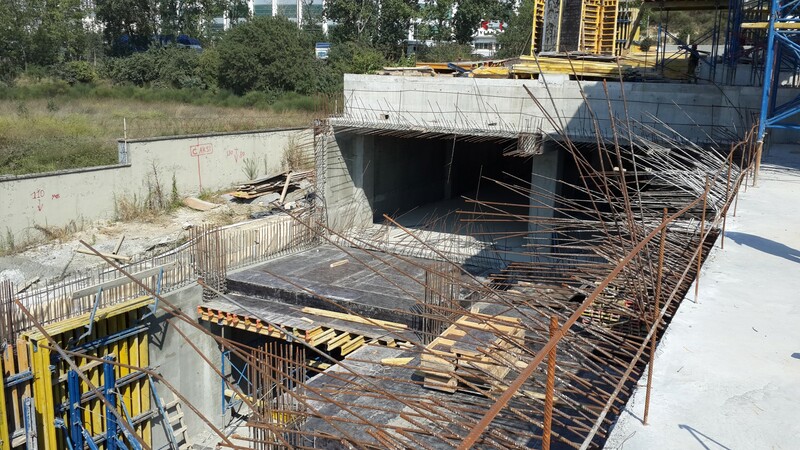 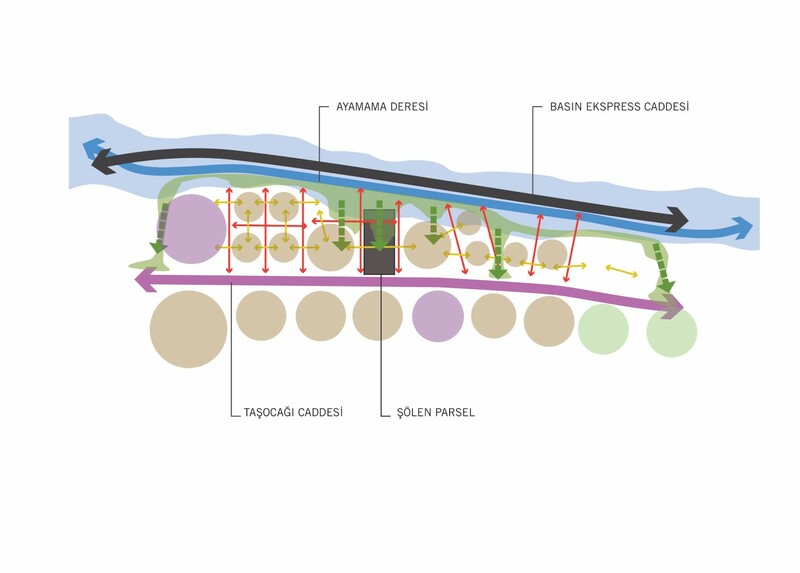 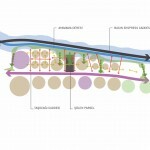 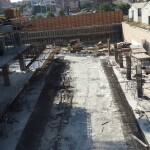 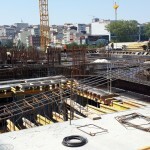 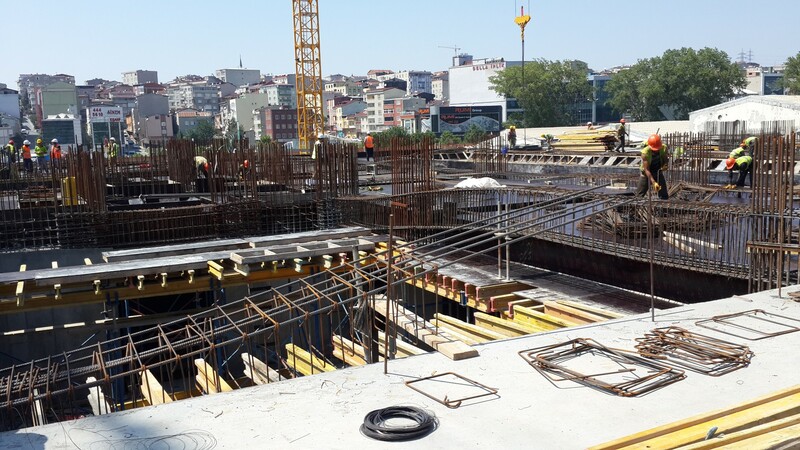 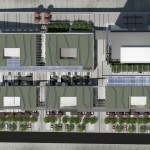 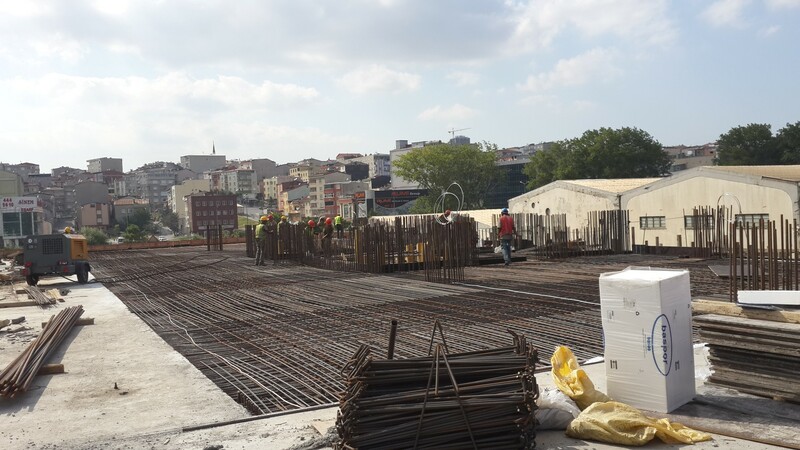 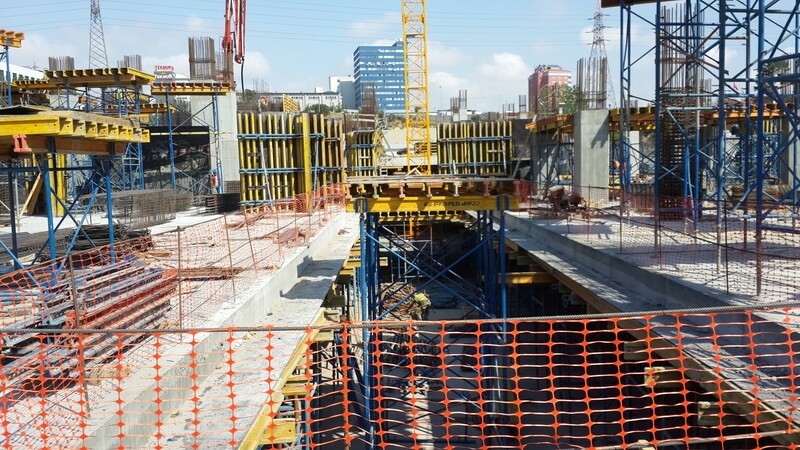 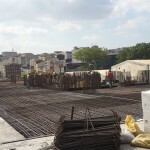 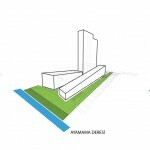 Therefore, the street level which is designed between the Ayamama creek and “Taş Ocağı” street to provide the permeability of the urban tissue is now revealed. 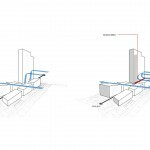 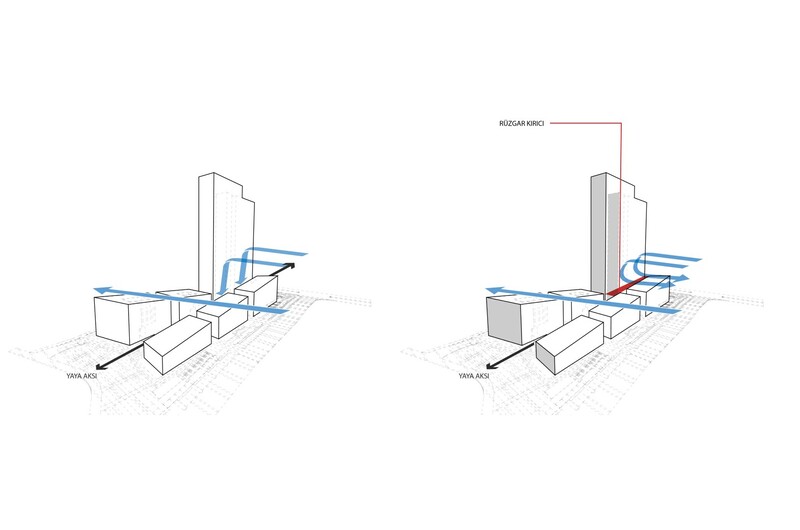 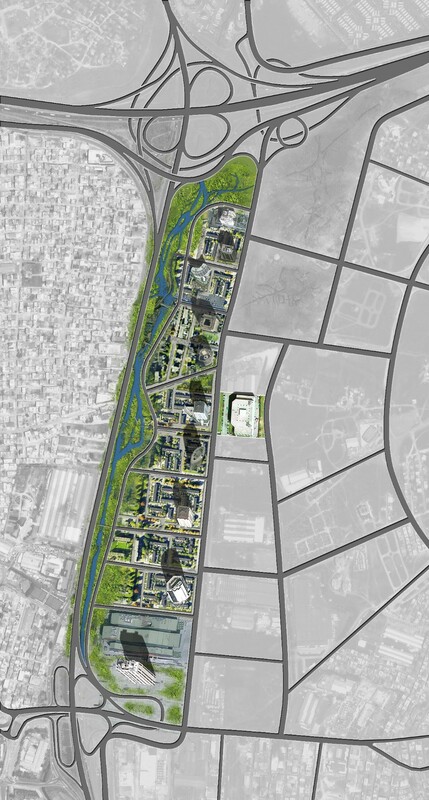 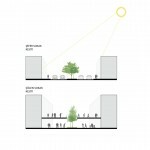 Considering the social sustainability of the neighborhood, the lower buildings house offices and home offices while generating streets in between. 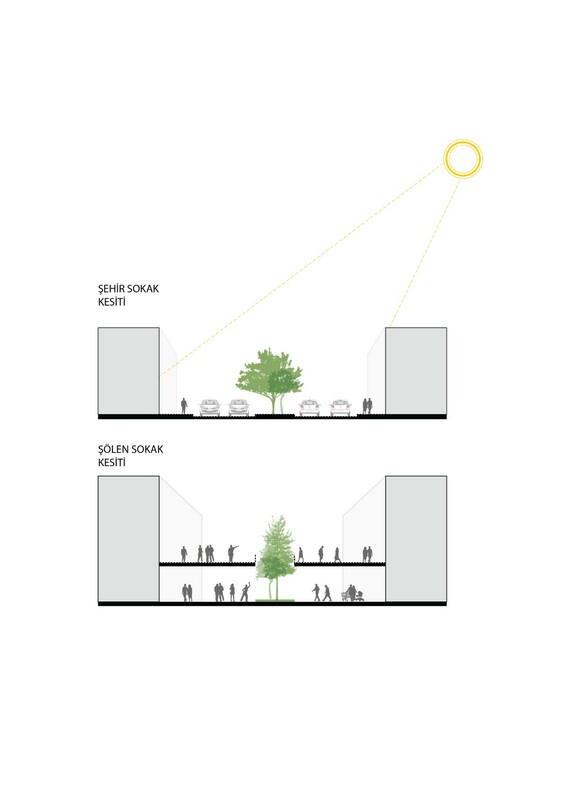 This way the neighborhood stays safe by its activity and liveliness throughout the day. 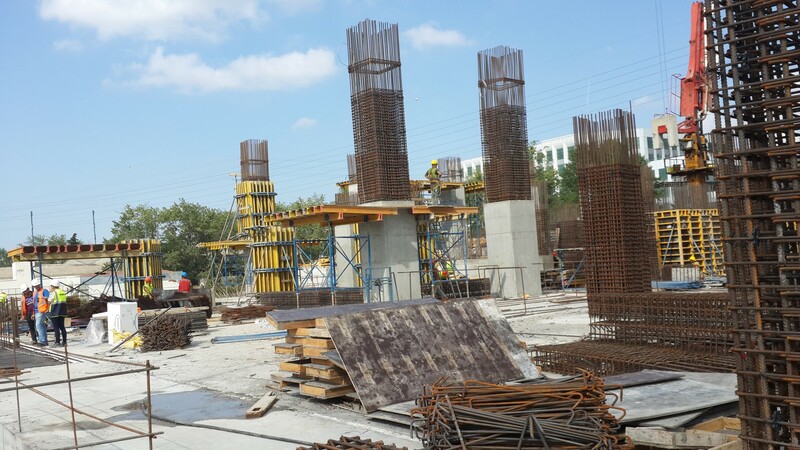 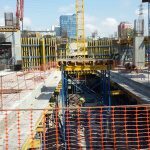 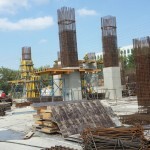 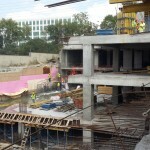 The rough construction of the building is planned to be completed in the first quarter of 2015 and the entire construction is sceduled to finish in the last quarter of the same year.